Android Tablets almost feel like as if they were designed for games. The high-resolution large screens with touch have proven again and again to be great for gaming. In 2017, we’ve seen some of the best games for Android tablets. As long as your device has the minimum of Android 5.1.1 Lollipop or above, 1.2 GHz or better, 1 GB RAM (we recommend 1.5 GHz and 2 GB or RAM), you should be able to enjoy a seamless gaming experience. 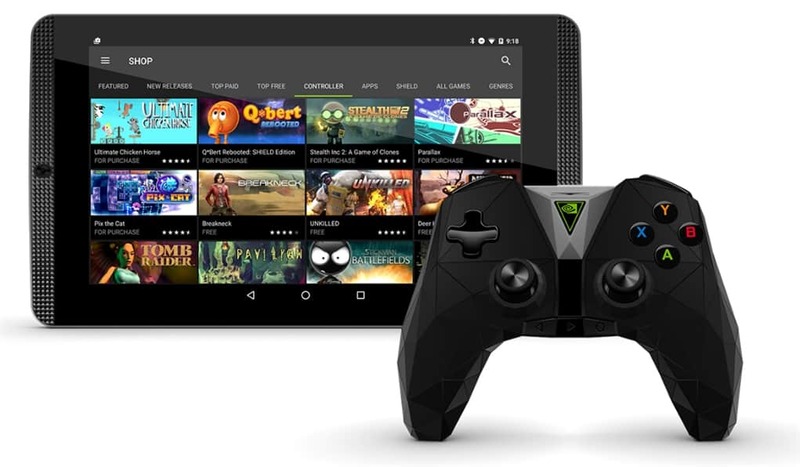 A 10″ Android tablet such as the NVIDIA Shield is a great choice. As long as you have a touchscreen tablet that meets the above requirements you should have no issue running of these games. 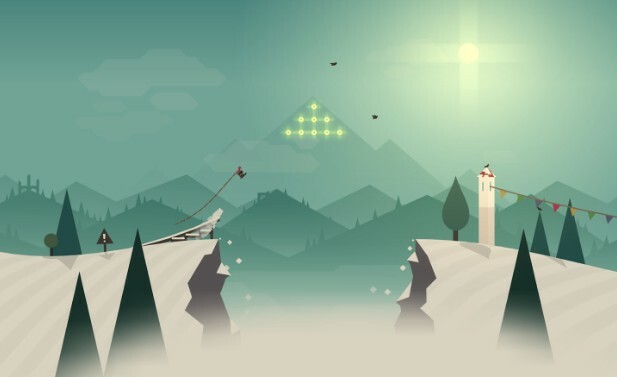 You won’t need a stylus or gamepad to play any of these games for Android Tablets but it is recommended that you do use a headset for best audio quality, especially for games like Alto’s Adventure that have amazing sound tracks. Hitman Go is by far one of the best tablet games for Android and iOS in general. 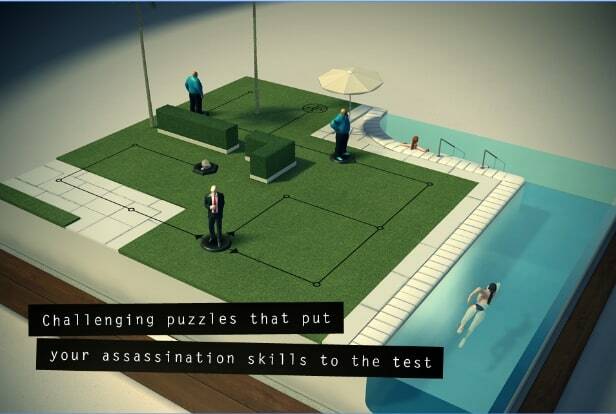 Hitman Go is one of the few games on Android tablets that has an AAA feel to it. To win, you need to go through a variety of increasingly complex puzzle in order to assassinate the target. Hitman Go manages to capture what makes Hitman such an enjoyable series and brings it to Android tablets, resulting in a game that will definitely get you hooked. 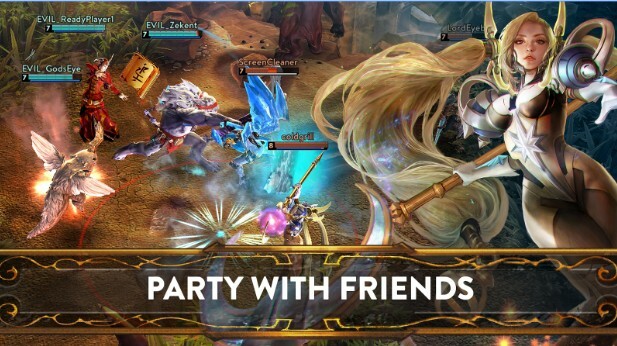 Vainglory is the closest thing you’ll ever get to an Android MOBA game that’s like Dota and League of Legends. Vainglory uses the same MOBA formula and has you make a team of 3 three players who fight in order to destroy the opposing team’s base. Playing a MOBA-like LoL on Android tablets requires quite a bit of skill when playing with the touchscreen, but considering how well the game has been optimized for touchscreen gameplay, anyone should be able to get the hang of it with some practice. If you’re looking for a great Android MOBA game, Vainglory is worth a shot. Hearthstone: Heroes of Warcraft is without a doubt one of the best online games for Android tablets. Hearthstone has one of the largest followings in online Android card games for all the right reasons. 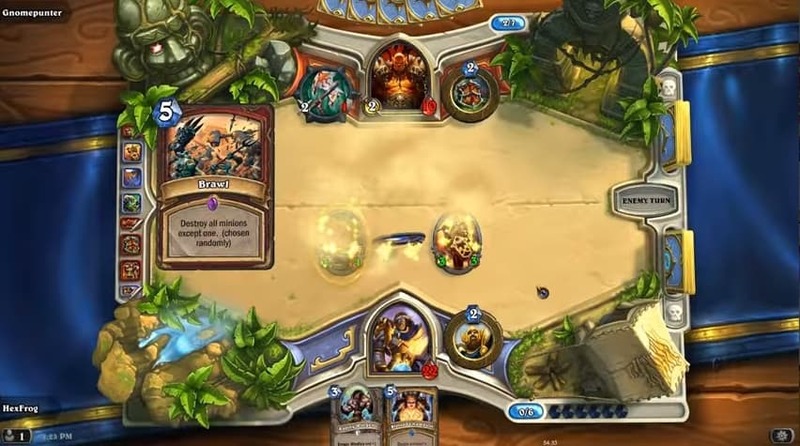 Hearthstone features amazing animation and card art that makes it evident that it’s a high-end online game seldom seen on Android tablets. 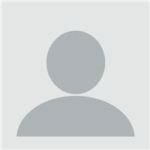 Overall, Hearthstone is a well-balanced online Card MMO for Android tablets that brings a lot of new features that are being constantly updated and improved. Minecraft not only has one of the largest followings on PC, but since its release has amassed a massive fan base on all other platforms as well – Android is are no exception. Minecraft: Pocket Edition lets you build almost anything. The game places you in a sandbox in which you can do, build and destroy whatever you want. Minecraft was designed for larger screens. Since it was released on Android and IOS mobile devices, people naturally prefer playing it on Android tablets rather than phones. The Room 3 is one of the best Android puzzle games. 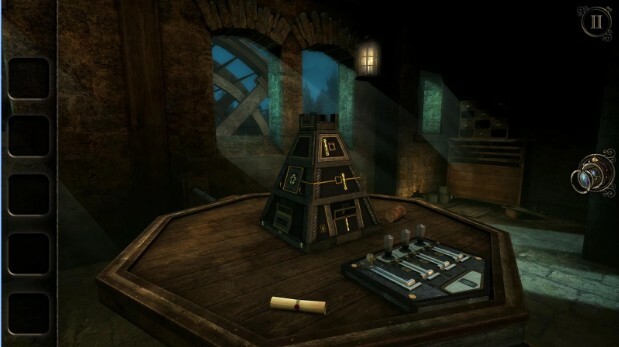 The Room 3 builds upon the previous two installments of the game by providing players with a complex series of puzzles to uncover the mysteries of the Null and the mysterious Craftsman. What makes The Room 3 stands out are its controls and mysterious story that draws the player in, making for a truly immersive experience. If you were a fan of the first two installments then you’ll love The Room 3. It goes without saying that Grand Theft Auto is one of the most popular games of all time. Rockstar has seen great success in porting Grand Theft Auto games to Android OS. Its optimization for the tablet touch interface is exceptionally good. 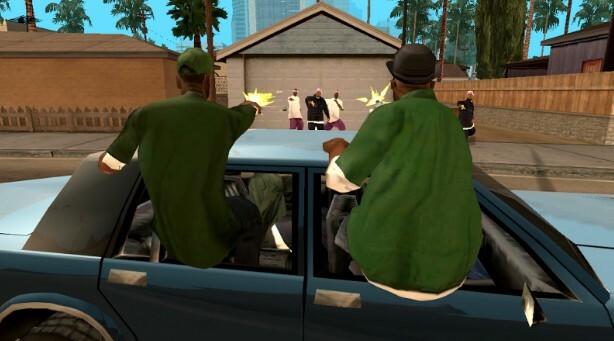 Grand Theft Auto: San Andreas won multiple awards for Android games, and even today remains one of the most bought games on the Android and IOS app stores. 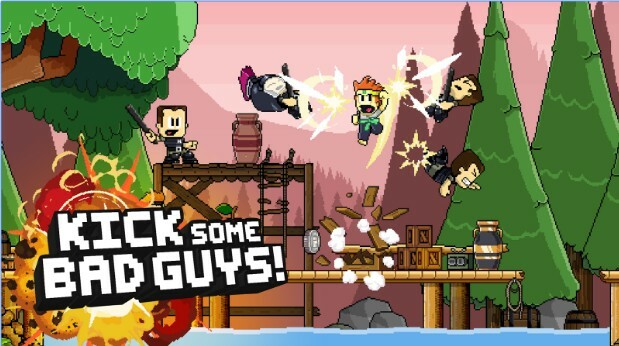 If you’re looking for a good old-school platformer with humor and great action, Dan The Man is for you. Dan The Man lets you play in a variety of different environments with characters that are humorous and all round enjoyable to spend time with. It has a variety of weapons, powers, and combos you can upgrade as well as a great control scheme. Dan The Man has been rewarded with the best platformer of the year and receives continuous updates that keep the game fresh and enjoyable. When it comes to the best tablets games no list can be complete without a racing game! 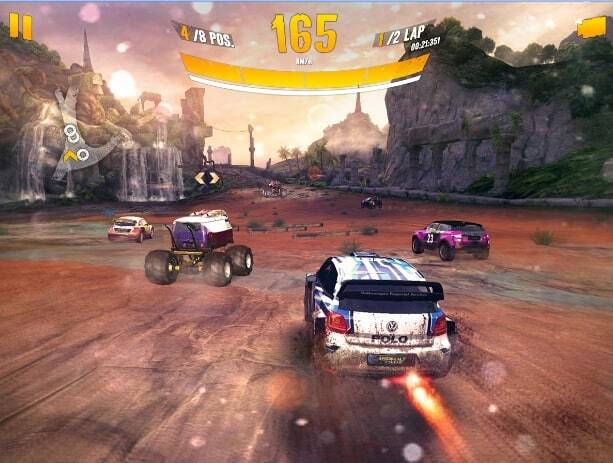 Asphalt Xtreme: Rally Racing is one of the titles from Asphalt’s long-running game series. As you’ve already guessed from the title, it provides players with some off-road fun. There’s a variety of cars designed for off-road driving and maps and great graphics along with simple, efficient controls. The graphics were already great on the smartphone, but on tablets, they look a lot better. If you’re looking for an infinite runner that’s different, enjoyable, and calms you while you play rather than frustrating you, then Alto’s Adventure is what you nee. Alto’s Adventure is an endless runner in which you ski down mountains, jump over chasms, and pull of amazing stunts, all to catch some llamas that ran away. Due to its clean, simple design and calming music, Alto’s Adventure is one of the few action games that actually help the player relax. If you have a tablet that doesn’t meet the specs mentioned above, it’s still likely that Alto’s Adventure will work on almost any tablet that has Android 4.0 Ice Cream Sandwich. 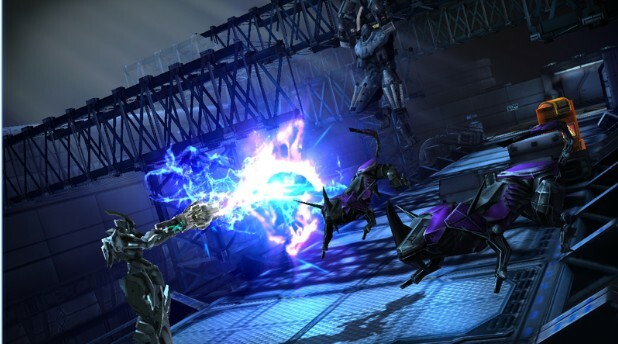 Implosion: Never Lose Hope is one of the few AAA Android tablet games. In Implosion: Never Lose Hope, you fight for the future of humanity while piloting a warmech. This is a sci-fi hack-and-slasher with gorgeous graphics, great controls, and a variety of enemies and boss battles that will make it hard to believe you’re playing a console game. Implosion: Never Lose Hope beautifully captures the essence of console hack-an- slash games and brings it to Android tablets in a seamless way. XCOM is one of the best PC games, and after being ported to Android tablets it has continuously surpassed all expectations. XCOM: Enemy Unknown and the standalone expansion Enemy Within have easily become one of the most iconic RTS games for Android tablets. 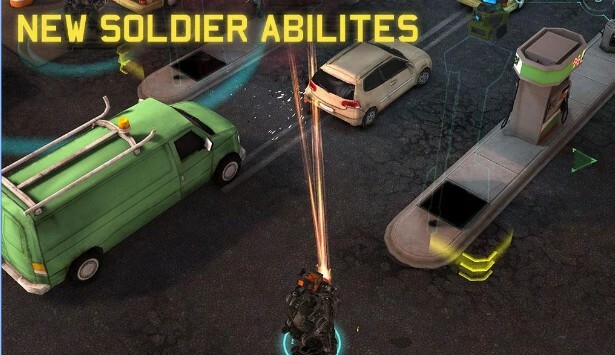 If you’re looking for an RTS game for tablets, the XCOM game series will keep you playing for hours!